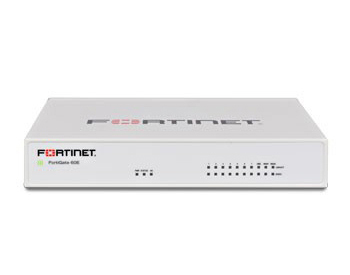 FortiGate 100-200 series appliances are powered by our latest security processors and deliver high firewall throughput plus multiple, integrated 1 GE ports. This combination of performance, port density, and consolidated security is an ideal platform for mid-sized businesses and enterprise branch locations. The FortiGate 300 - 500 series appliances deliver up to 16 Gbps of firewall throughput plus multiple integrated 1 GE ports. This combination of performance, port density, and consolidated security offers an ideal platform for enterprise branch locations. FortiGate 600 - 900 series appliances deliver up to 52 Gbps of firewall throughput plus multiple integrated 10 GE ports. This combination delivers an ideal solution as an internal segmentation firewall, as well as a perimeter NG firewall. It provides superior security and multi-gigabit speeds to protect specific parts of the internal network, plus the network edge.